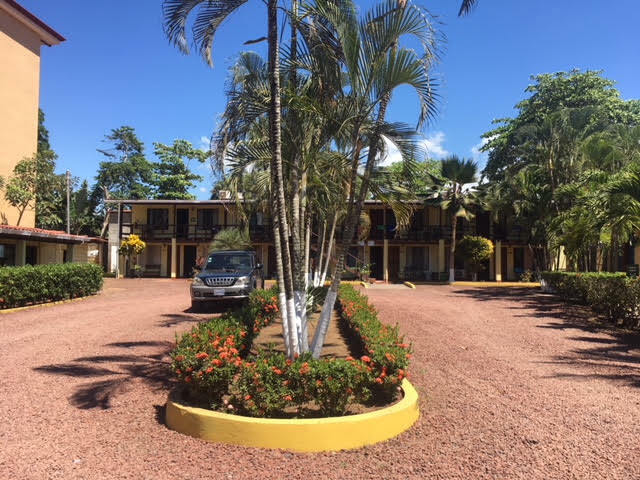 This beachfront property in Jaco is a commercial developers dream, currently a costarican local cuisine restaurant and bar, the development potential is endless. This income generating investment property is primed for purchase, a buyers market is the best time to buy! 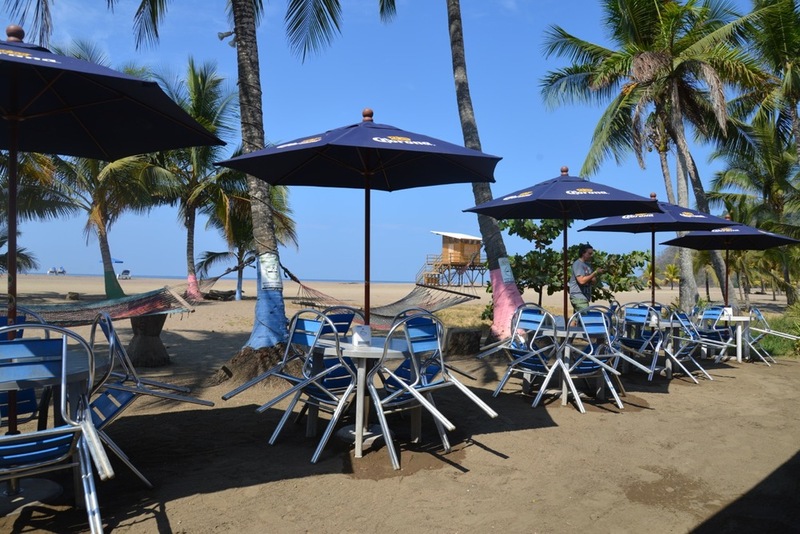 Pacific Properties features this fully titled beachfront commercial investment opportunity; currently operational as a fully functioning Bar /Restaurant and Hotel. 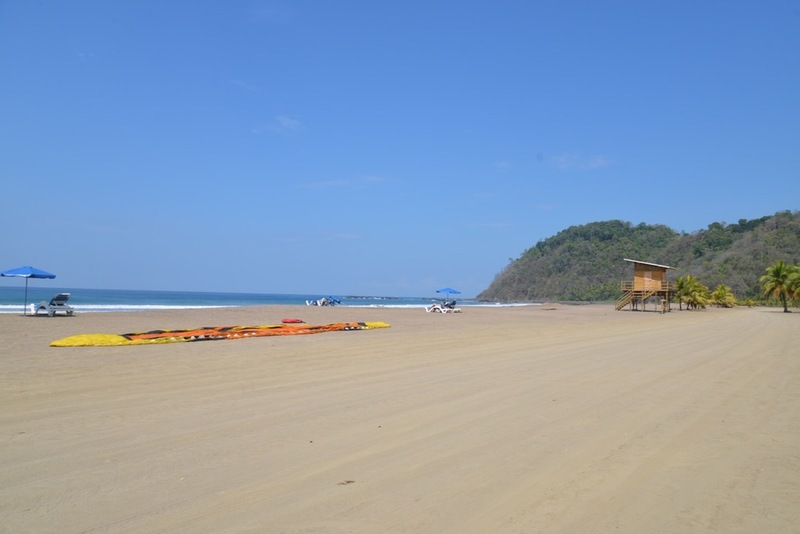 Factoring in that the majority of Costa Rica's beachfront property is concession, with exception of a few areas such as Jaco, this incredible property has over 2000 m2 of fully titled beachfront (with separate plano's) and includes both the fully operational bar and hotel, each with unrivaled ocean view and outdoor space. Also parallel to the town's first beach boulevard! 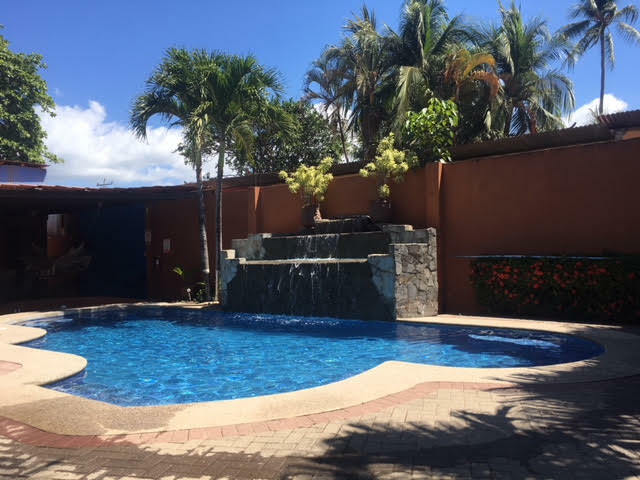 The restaurant features a two story building with space for an office as well as a 2 bedroom apartment in the rear, perfect for additional revenue streams. 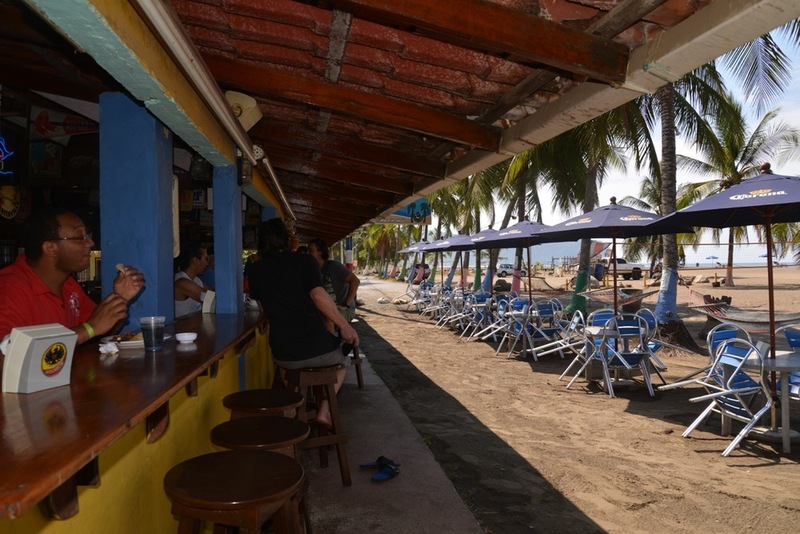 The bar is very successful and is well known within the community, resulting in a high traffic flow. 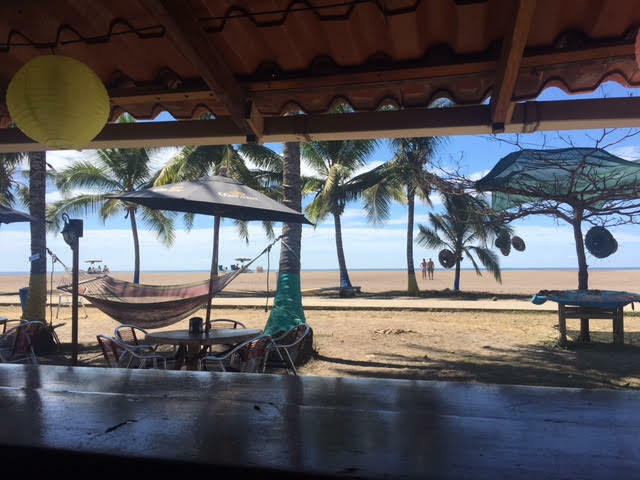 This is a great opportunity for an investor to generate a return while owning beachfront property and a profitable business along Jaco's very popular beach. For more information regarding this one of a kind investments contact Daphne Rochester today.